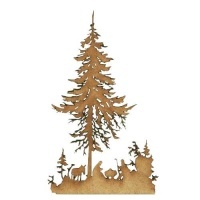 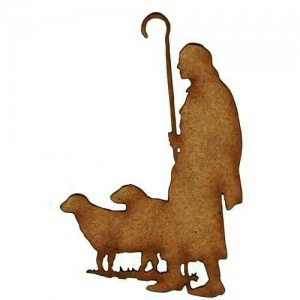 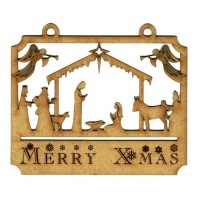 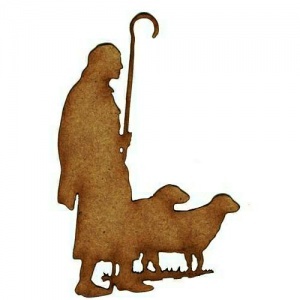 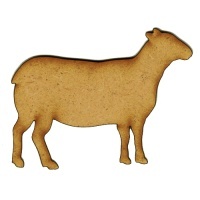 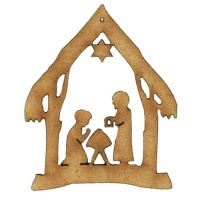 Shepherd and flock silhouette makes an ideal addition to Christmas Nativity scenes and seasonal projects. 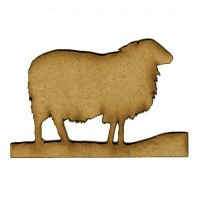 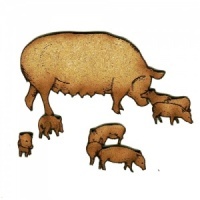 This wood shape is cut from 2mm MDF and is available in 3 sizes - select your choice from the options above. 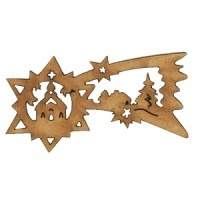 Also available in left and right hand designs to compliment your projects perfectly.